Mallory Bonarrigo is a licensed professional counselor and art therapist. Mallory trained at The College of New Rochelle where she obtained her master’s degree in art therapy and counseling. Upon completing her education, she became a nationally board certified art therapist, a licensed professional counselor in Connecticut, and a licensed creative arts therapist in New York State. Her training is based in depth-oriented psychological theory which focuses on psychoanalysis, ego psychology, and object relations. Mallory believes that exploring early childhood relationships and attachments can help individuals gain greater insight into themselves and their relationships. Through her years of practice, Mallory has recognized the power of healing that takes place within relationships. She strives to create a supportive and non-judgmental environment where clients feel safe and able to express themselves authentically. For those individuals struggling to understand or express their concerns, Mallory utilizes her skills in art therapy to help process, organize, and explore internal content through art making. 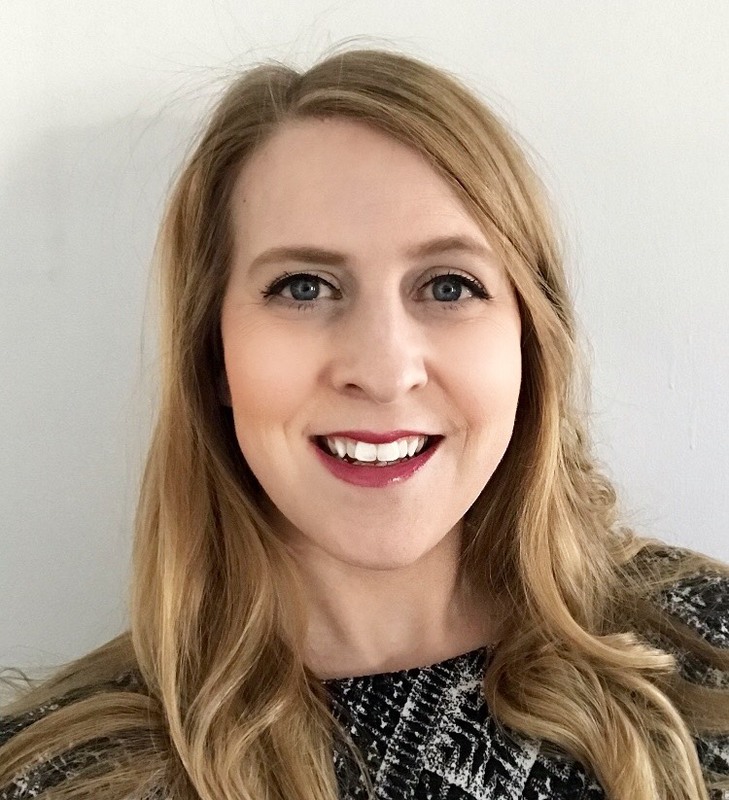 Mallory has worked with adolescents and adults in individual and group settings where she gained experience with issues including eating disorders, anxiety, depression, trauma, and obsessive-compulsive disorder. Mallory partners with clients to help in the realization of their self-worth and guide them towards a place of increased physical, mental, and emotional well-being. Mallory is in network with Anthem and Blue Cross/Blue Shield plans, Aetna, Cigna, and Medicaid (all Husky plans.) Mallory works with clients to submit for out of network benefits as well when possible. Mallory can be reached at (203) 220-6595, extension 515 or mallory@collaborativect.com.